We are joined by the current Mrs South Africa Hlengiwe Twala, and Mrs SA Media Executive Lisa Madiba. They join us to educate us on how the Mrs SA organisation fights for female empowerment and change the views on what people think a beauty queen should be. The Hartebeesport Dam native Hlengiwe Twala, was recently crowned Mrs South Africa 2017, at Emperors Palace in Johannesburg, with the event being hosted by one of South Africa’s biggest ‘It Girls’ at the moment, Minnie Dlamini. Hlengiwe is a modern day Wonder Woman, as she is a mother of 3 incredible daughters, fashion blogger, wife and a model. 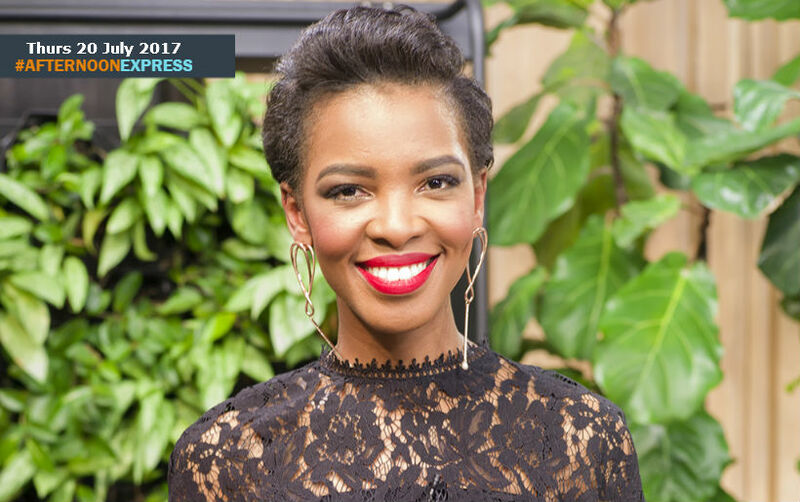 She aims to motivate and empower women across South Africa through this title. She felt that winning Mrs South Africa helped her heal, take her power back and how to live in the moment. The year before she had previously suffered from a cervical cancer scare, however after a biopsy, her doctor informed her that it wasn’t cancer. After that she went on a mission of empowering women on the decease.